Last year, Rico Pester from Lifestyle Group Realty told us about the up-and-coming beach community of Juan Dolio. Thirty-five minutes from the capital city, Juan Dolio is an easy commute for expats working in the big multinationals based in Santo Domingo. Out in Juan Dolio, residents have access to superb beaches, golf courses, and cleaner air. And more (including bringing in your pets, protecting your assets, learning Spanish, and volunteering opportunities). All of this insider scoop is the result of three busy days of back-to-back presentations in Santo Domingo. But, listening in from home, you can absorb all the same information at your own pace… in whatever order you prefer. 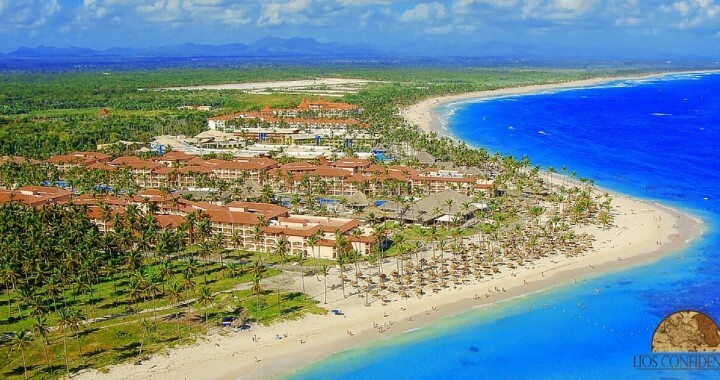 Posted in Live And Invest Overseas Confidential and tagged dominican republic, expat dominican republic.